Eating 500 calories a day is not advisable unless under doctor’s care. We do not advise this as an eating menu for more than a few days at a time without consulting physician. Since we also know that some will try to do a very reduced calorie diet without a doctor. This is better than 1 Big Mac a day. Below is a 500 Calorie Day menu, that is 100% nutrient rich and will fill 100% of the average person’s need for fiber and protein. 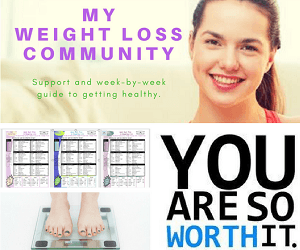 It may not fill your specific diet needs, therefore we recommended the appropriate menu that your doctor suggest, over any advise you will find on this site. What does a 500 calorie day look like? I have prepared and the menu below that includes a grocery list and portion sizes to create 500 highly nutritious calories. Bonus, it is for a full 7 days. 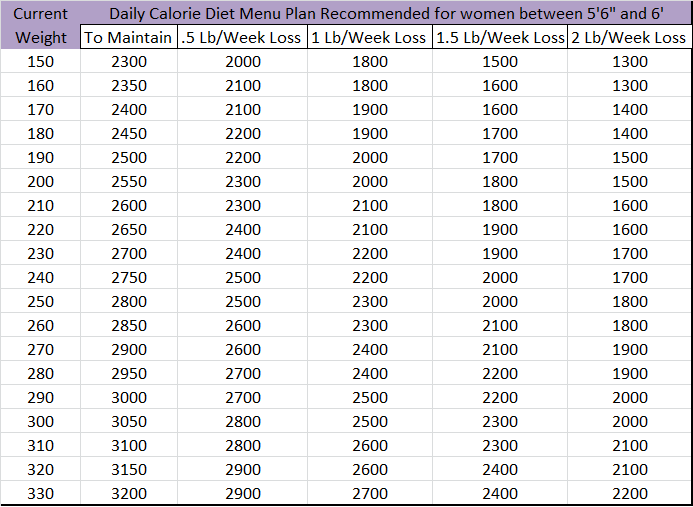 My best advice is if you are a woman please reference my 1200 calorie menu plan or one in that range. 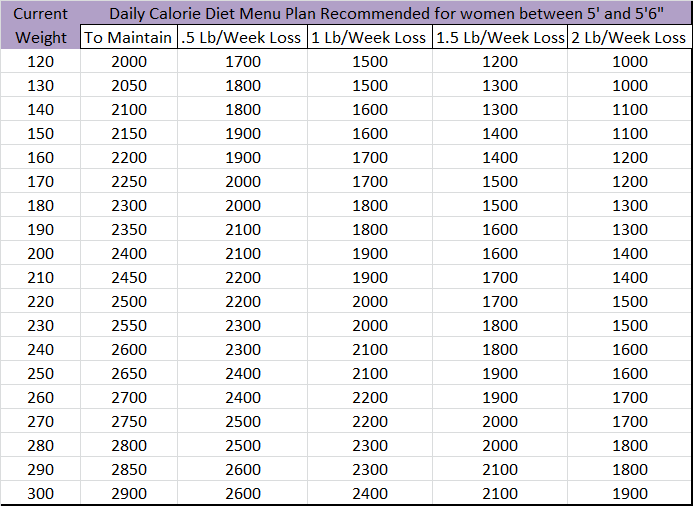 If you are man my 1500 calorie meal plan is great advice to get you started toward a healthier life. If you are between 5′ and 5’6″, click here. If you are over 5’6″ we have a chart for you too! Eat 500 Calories A Day to Lose Weight, Every Other Day for 14 Days. 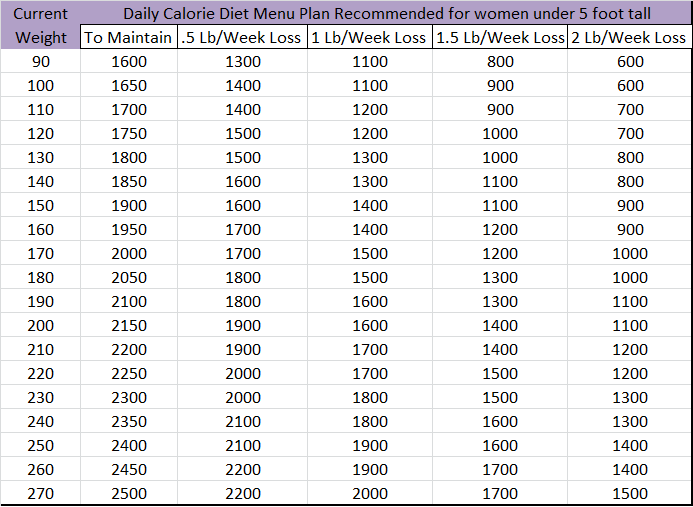 The reason I provide this menu below is not to suggest that you should go for a week or weeks on 500 calories a day. Doing such a thing without doctor or medical assistance is not advised and can do more damage. It will not help your overall appetite control and metabolism. This diet combines some of the healthiest foods. 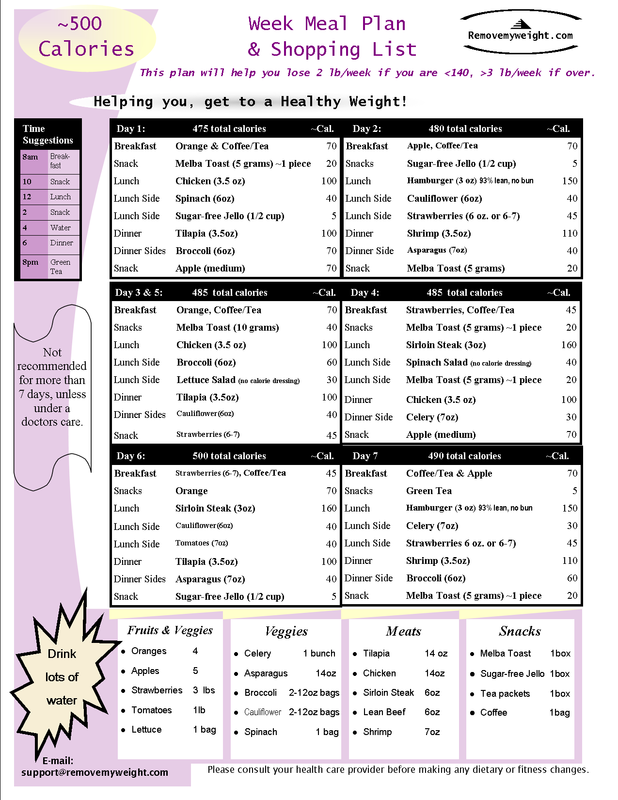 In addition with this reduced calorie menu you’re getting high nutrition content for every calorie you’re consuming. Please take a multivitamin and health supplements and make sure you have vitamin B to keep your energy up.